1. 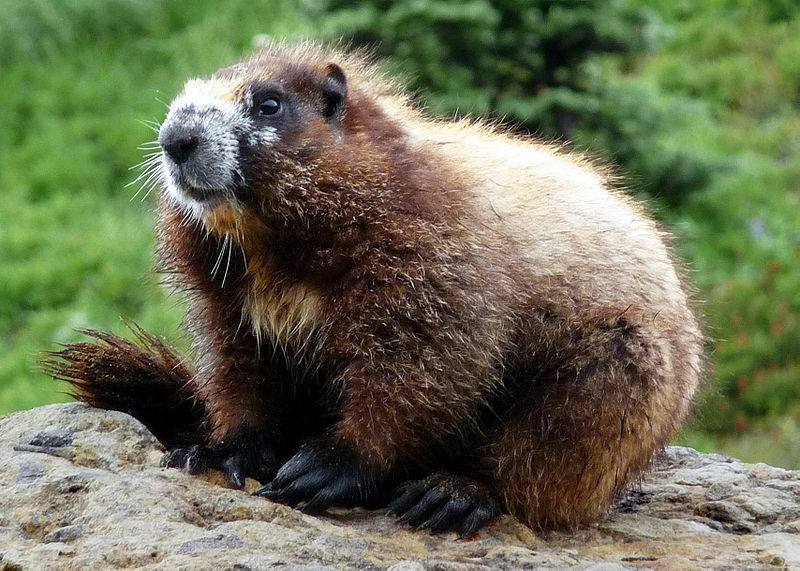 The name “Whistler” comes from the hoary marmot’s call which sounds like a loud, shrill whistle. It is the largest North American ground squirrel. Check out this video of the hoary marmot whistling away. 2. 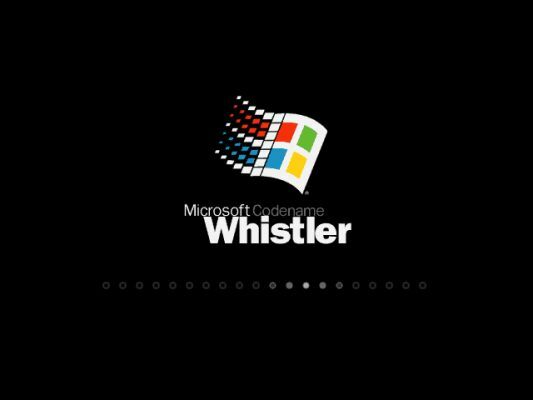 While Windows XP was in production in 2001, it had the codename of “Whistler.” Microsoft Vista had a codename of “Longhorn,” named after The Longhorn Saloon located at the base of Whistler Mountain. 3. 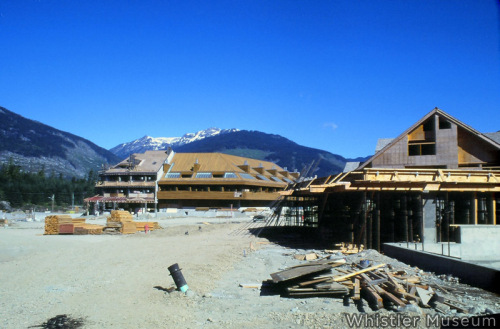 Whistler Village was built on the community’s trash dump in 1977, according to the Whistler Museum. The rumor is there are still a few Volkswagen vans buried beneath the beautiful, idyllic village. Who wants to dig for buried treasure? 4. The Peak 2 Peak Gondola is an epic, world record-breaking lift that links Whistler Mountain to its neighbor, Blackcomb Mountain. It not only is the longest unsupported lift span in the world at 3.024 kilometres (1.88 miles), it also takes the cake for being the highest lift of its kind at 415 metres / 1,361 feet. 5. 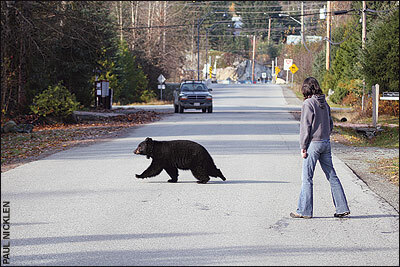 There are approximately 100 black bears living in Whistler. The local community works to coexist with them. The “Bear Smart Community Program” and charity organization “Get Bear Smart” encourage and educate community members on how to decrease human-bear conflicts, reduce the human safety risks and preserve the black bear population. 6. You might be staying in a room previously inhabited by an Olympic champion. Whistler was the host venue for the 2010 Olympics and Paralympics games. Cross-country skiing, biathlon, ski jumping and nordic combined events and training were held exclusively at Whistler Olympic Park. 7. 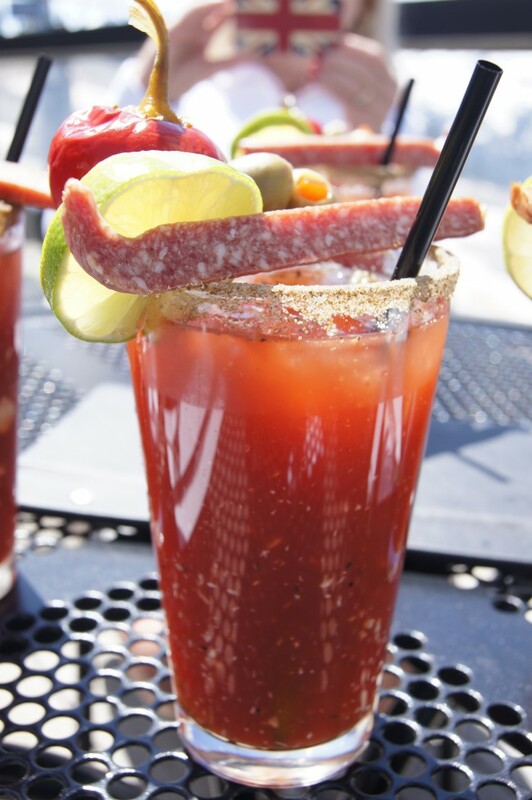 Activities in Whistler include: cross-country skiing, snowshoeing, snowmobiling, sleigh rides, heli-skiing, backcountry touring, zip lining , ice skating, snowboarding, snow tubing, mountain biking, glacier skiing, bungee jumping, hiking, golf, ATV riding, river running, fishing … the list goes on. Heli-skiing is a downhill skiing experience accessed by helicopter (no ski lifts!). Heli-skiers are able to experience lots of untouched powder snow and long descents. 8. You can submit your best Instagram photos to #WhistlerUnfiltered, a crowd-sourced photo archive of the colorful Whistler experience. 9. Readers for Whistler’s local newspaper voted the “toque” as the best example of Whistler style. They write, “Toques all year round, toques and boots, toques and hoodies, toques and Lululemon, toques and puffies, toques over bedhead. Whistler — this is your best style.” What is a toque? It’s the Canadian word for “beanie” (see picture below). Read Feet Banks’s guide on this hot fashion accessory. Good enough for the Olympians, awesome for TEDActivators!